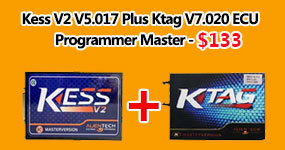 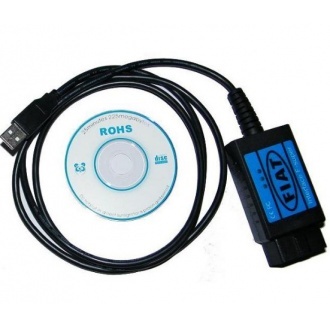 Description: Mongoose Diagnostics and Reprogramming Interface for Toyota TIS V13.00.022+honda HDS + Volvo Dice is a high perfomance factory diagnose tool for Toyota,Honda and Volvo. 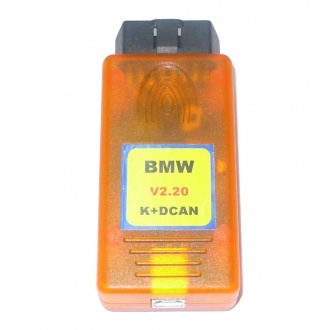 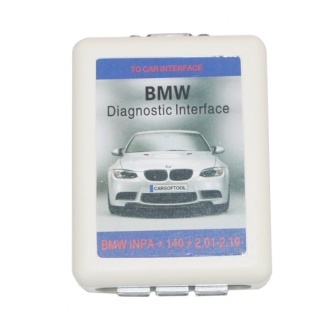 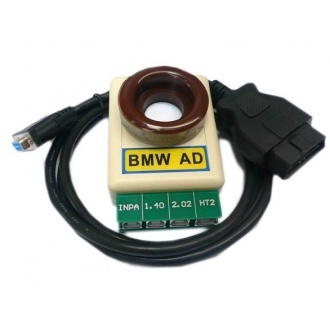 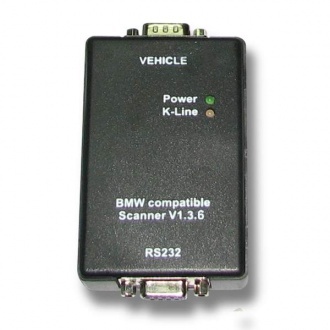 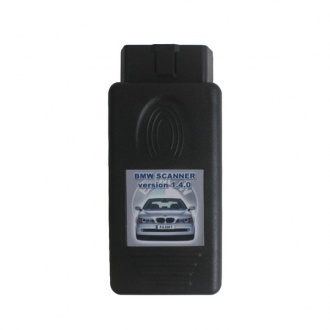 Description: BMW E/F SCANNER suits for BMW cars of series E60, E65, E66, E70, E71, E81, E82, E87, E88, E90, E91, E92, E93, F01, F02, F07, F10, Mini Cooper R56 and Rolls-Royce BMW Explorer. 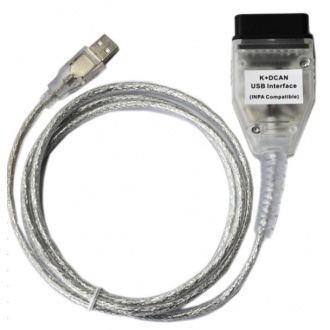 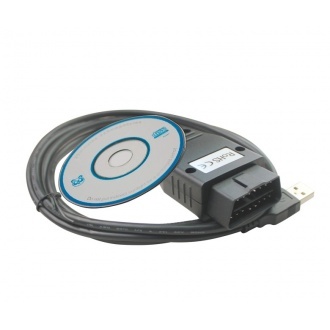 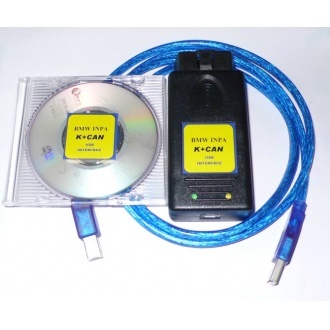 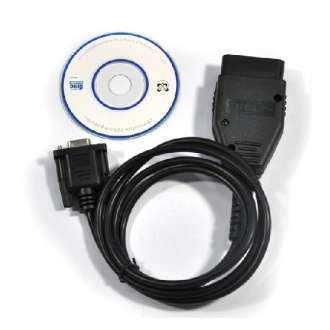 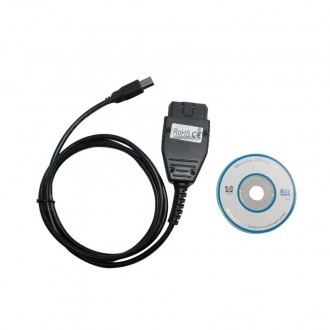 Description: Ford-SCANNER is fully FORD compliant PC-based scan tool designed to use through USB port connection. 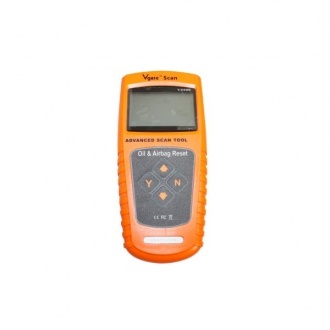 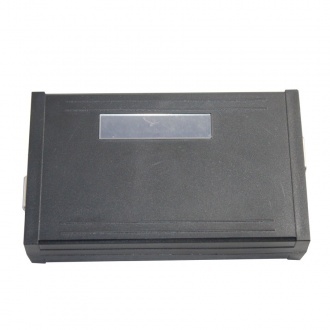 It can read and clear manufacturer specific trouble codes and it has with ability to read all the manufacturer specific sensor data in real-time. 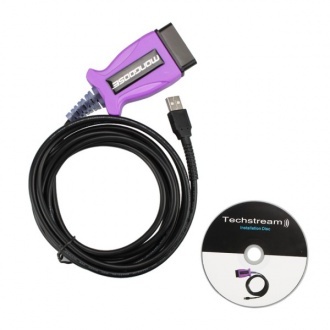 Description: MINI VCI FOR TOYOTA TIS Techstream V13.00.022 Supports all the diagnostic communication protocols needed for Toyota (since 1996). 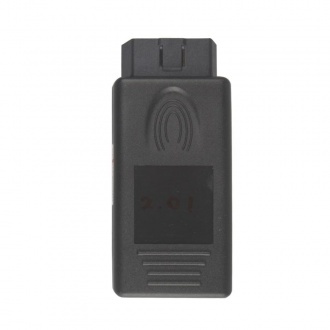 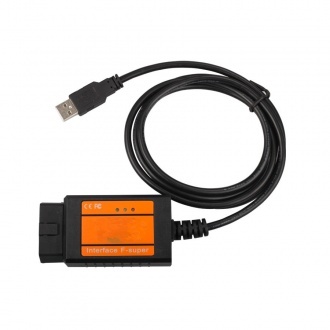 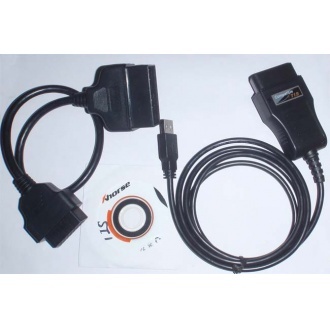 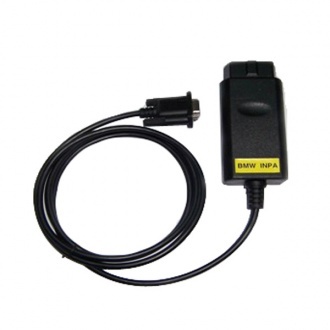 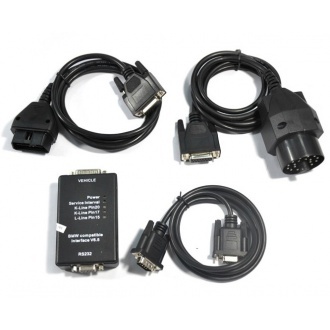 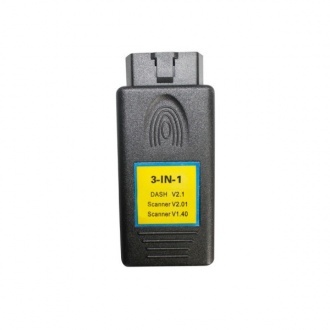 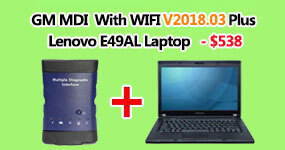 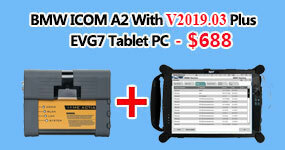 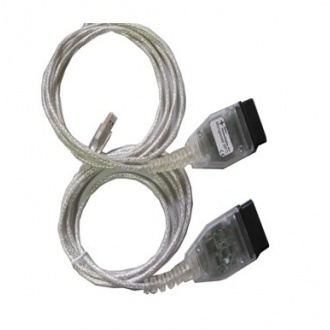 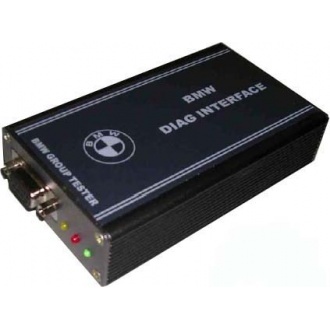 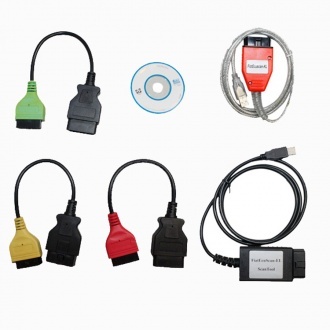 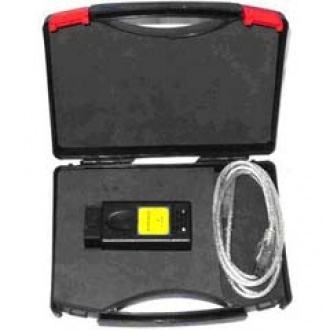 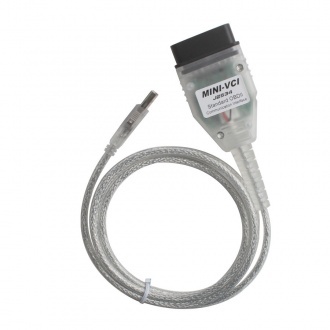 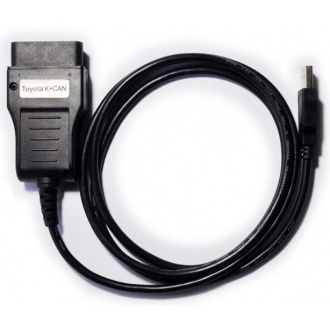 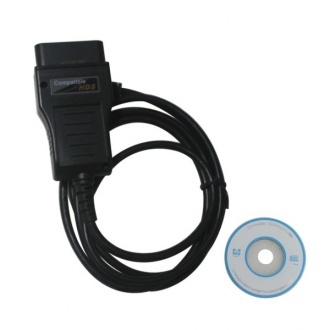 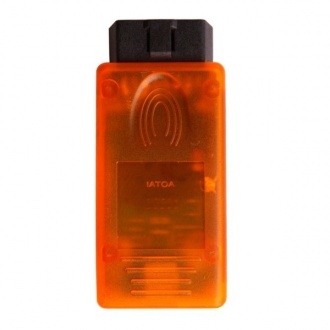 Description: Mongoose Toyota is a low-cost, high-performance vehicle network interface that connects a laptop directly to the OBD-II connector. 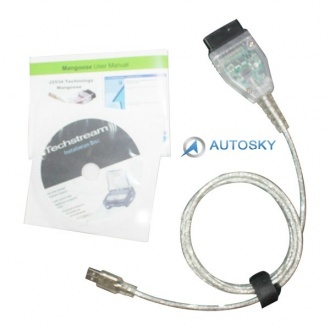 Description: Mongoose VCI TOYOTA Techstream V13.00.022 Single Cable Support Till 2015 Year is with best price and best quality.